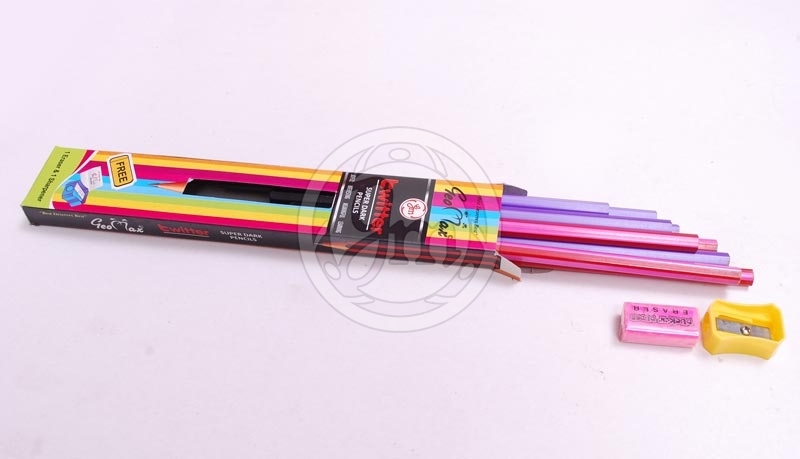 The eraser is mounted at one end of the pencil. 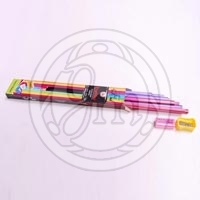 We are an experienced name, which is engaged in manufacturing and supplying Twitter Pencil . 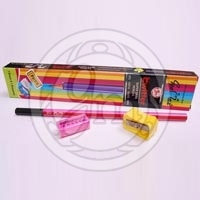 Manufactured and tested under the proper guidance of experts, our Twitter Pencil is safe for children. The final dispatch of our Twitter Pencil is done only after the completion of stringent testing procedures. It can be obtained from us at a very reasonable price.